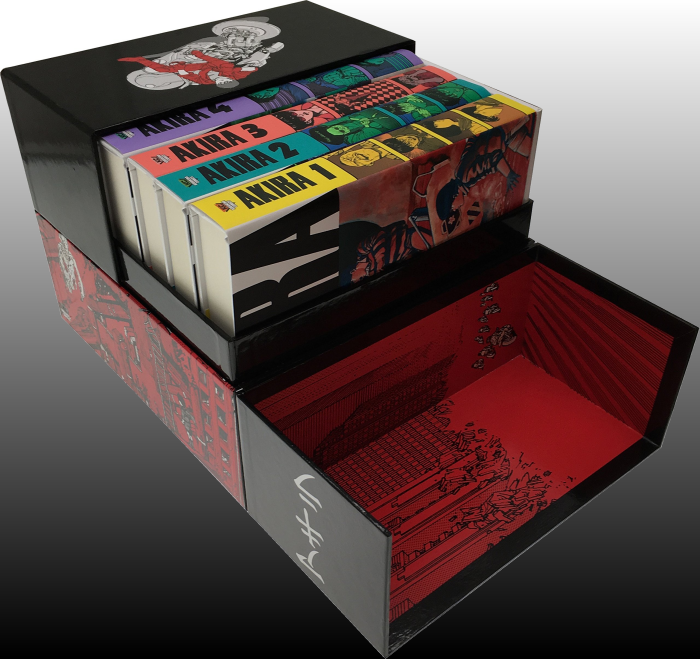 Akira is the award-winning Manga by Katsuhiro Otomo that celebrated its 35th anniversary last year with this lavish boxed set, printing this work in its original black-and-white format, reading right-to-left. This might be a drawback is, like your PopCulteer, you got spoiled back in the 1980s when publishers would simply flop the artwork when they translated Manga, so that they could be read like a standard Western publication. Personally, I prefer Manga presented in the bastardized form, instead of the purist form, which is now standard. I’m not suggesting here that one way is better than the other, but if you’re going to drop big money on a gift like this, make sure that your recipient will be comfortable reading it right-to-left. What you get for your money is an all-new, complete 35th anniversary hardcover box set of one of the most acclaimed and influential comics of all time, with the original Japanese art and right-to-left reading format for the first time! The science fiction epic that changed anime and manga forever is presented in six beautiful hardcover volumes, plus the hardcover Akira Club art book and an exclusive patch with the iconic pill design. 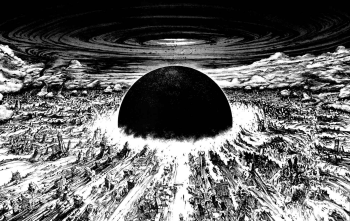 In 1982, Kodansha published the first chapter of Otomo’s Akira, a dystopian saga set in Neo-Tokyo, a city recovering from thermonuclear attack where the streets have been ceded to motorcycle gangs and the rich and powerful run dangerous experiments on destructive, supernatural powers that they cannot control. In 1988, the manga was adapted into what was at the time the most expensive animated film ever made, which brought Akira’s influence out of the manga world and onto the global stage. Today, it remains a touchstone for artists, writers, filmmakers, and fans, retaining all the brutal impact and narrative intensity it had when Otomo first unleashed it onto the world. Akira 35th Anniversary Edition features story and art by Katsuhiro Otomo. It’s over 2500 pages, and is presented here in six hardcover volumes of the original Manga, plus an additional book of bonus material, and a patch, all nestled in a decorative box. This is the perfect gift for the obsessive fan of Japanese culture on your shopping list. Just make sure that they prefer the right-to-left versions of their manga. The book has a hefty two-hundred dollar price tag, but can be found on Amazon with a steep discount that takes some of the sting out of the purchase. This is a PopCult Gift Guide selection for BIG TICKET DAY.